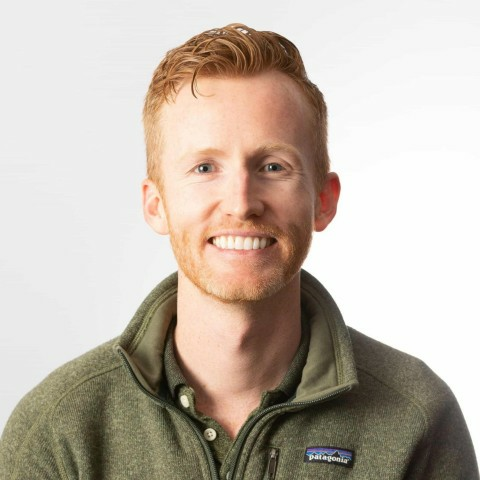 Point Hacks has access to some discounted Business Class tickets from Sydney and Melbourne to Europe on Qatar Airways for under $6000, which is quite competitive for a paid Business ticket to Europe. 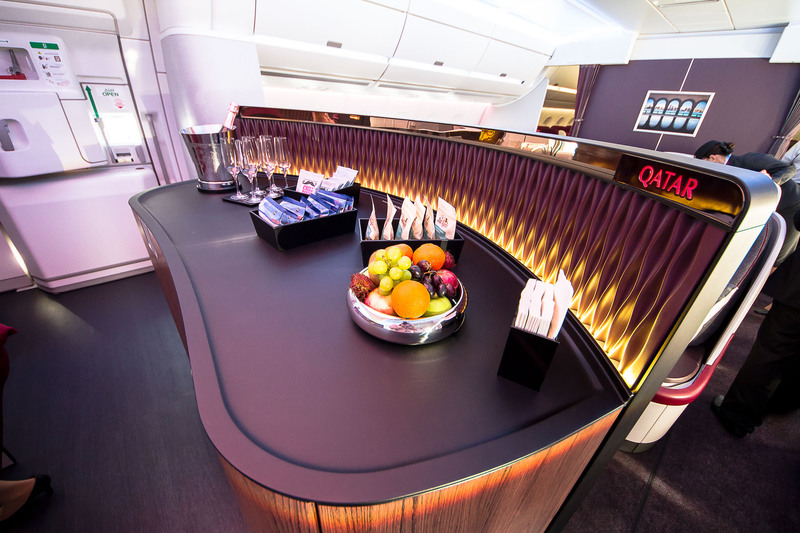 You do have to travel via Adelaide, but the flights between Adelaide and Doha are on the new Airbus A350, which has a self-service snack and drinks bar and 203cm-long fully-flat beds. You’ll also have 17-inch personal entertainment screen, as well enjoy a seemingly airier cabin with large windows. Due to its increased oxygen circulation, Condé Nast has named it a game-changer in reducing jet lag. Going via Adelaide will also increase your Qantas Status Credits, as Qatar Airways and Qantas are both oneworld members. Qatar flies to over 30 European ports, and you can choose to fly into one and out of another (called an open-jaw ticket). 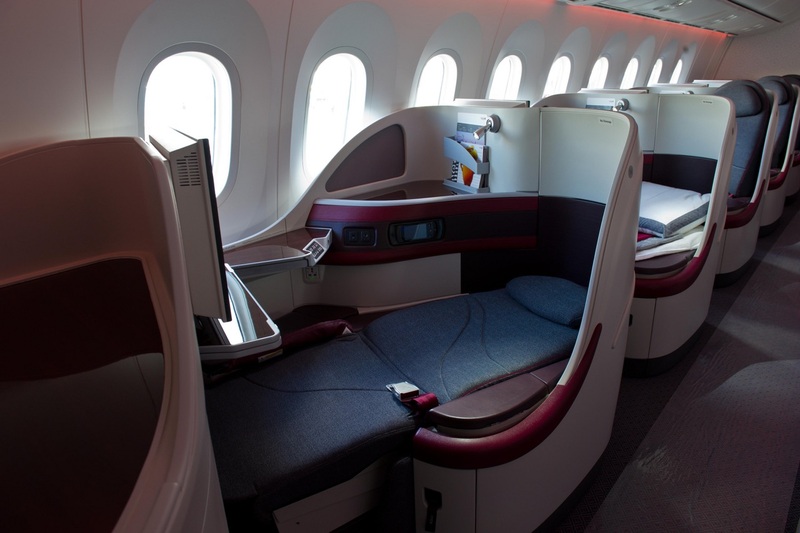 The A350, A380 and 787 Dreamliner all have the 1-2-1 Business Class configuration. An easy way to find out which aircraft is flying a specific route on a specific day is to use Google Flights. The A350 is the world’s newest commercial aircraft and Qatar is the first airline to fly it, launching its Doha-Adelaide service early last month. 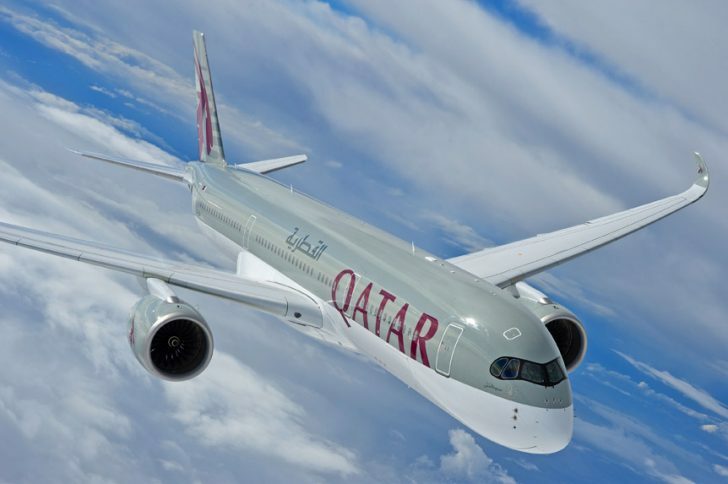 Note that due to a shortage and high demand of A350s in service, the usually daily Adelaide-Doha service will not operate on Tuesdays, nor the return Doha-Adelaide flights on Mondays, throughout August or September. We are based in Northern Europe and planned to visit Iceland / Greenland this summer. 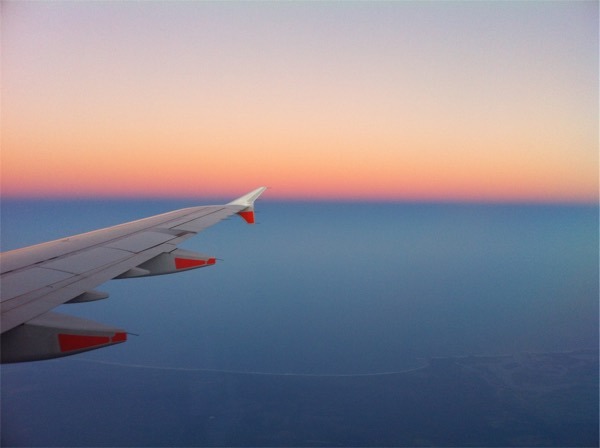 Thanks to Qatar’s fares, we end up spending three weeks down under. 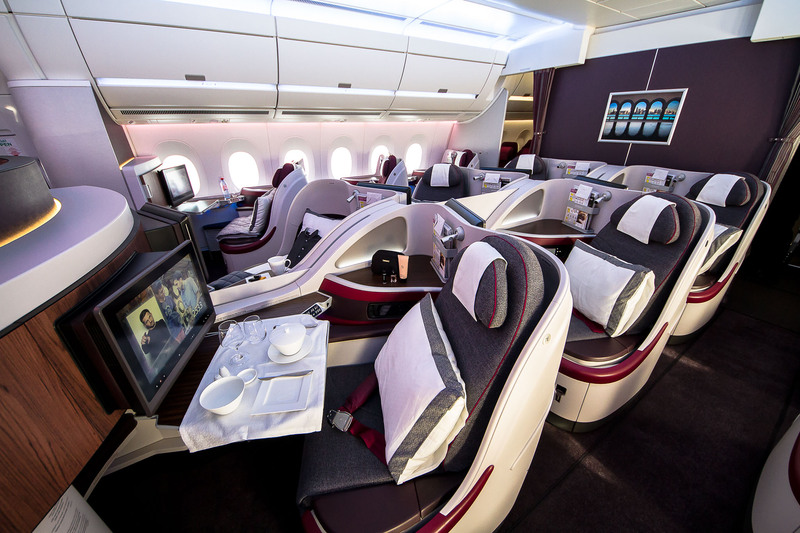 Qatar was selling Copenhagen – Doha – Adelaide return in business class for about 1700€, that’s 2600 AUD. I’d read this as evidence that Qatar are really struggling on the Adelaide service, but doing well on Sydney and Melbourne that they’re comfortable with a bit of cannibalising. They intend to do Perth at some point too, I wouldn’t be surprised to see Adelaide chopped for Perth on a similar schedule with the same aircraft, though likely not for a while. As usual, ‘Australia’ means Sydney or Melbourne. We really get the shaft end of the stick in Australia. Fares between US and Europe go as low as $1300 usd return in business on premium airlines – and while I know that the distance is lesser, even if you double the cost of the tickets to $2600 usd for them, that’s half of what we have to pay for Business class anywhere out of Australia. Yup! Granted, the mileage for a SYD-LON is three times that of a NYC-LON so we can expect a difference, but we even see that Europe-Aust return is consistently cheaper than the reverse. Good news, though, is that we can actually utilise this when structuring multi-fare tariffs and at times take advantage of ex-Europe pricing for the inbound leg of a journey from Australia. QR released this fare to directly attract flyers from their existing online points on the East Coast: SYD and MEL. Definitely seems unfair, but I’m guessing theu’re seeing the 777s from these cities leaving full while the 350 ex-ADL has a lot of space available.